Comments: This is a little known creeping, mat-forming ground cover that merits much greater use in gardens, especially in small intimate spaces. 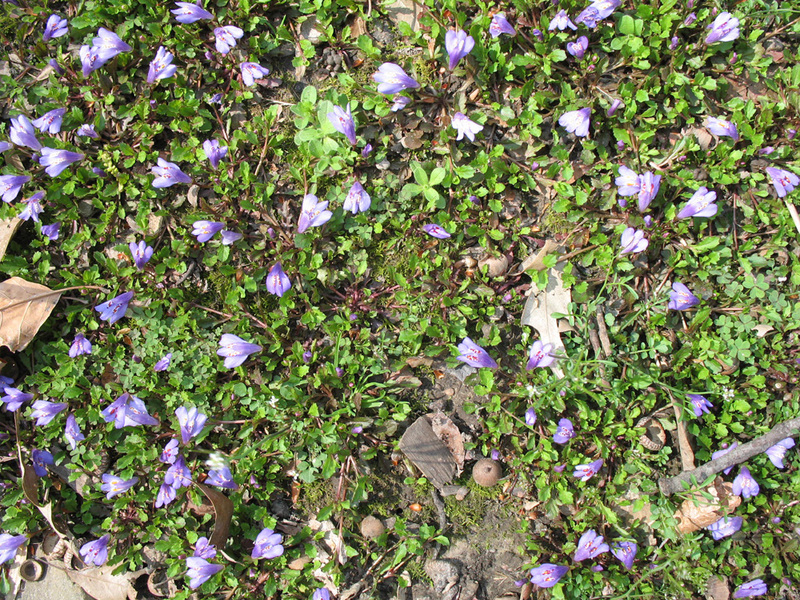 Competition with volunteer plant invasion may not be very good, but this ground cover produces an abundance of blue, trumpet-shaped flowers. This low-growing perennial may not reach more than a couple of inches tall.